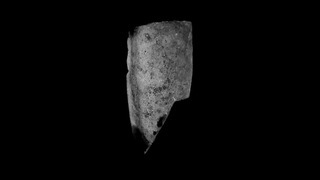 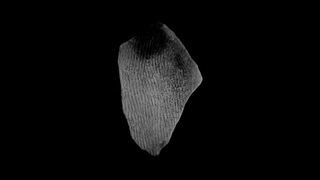 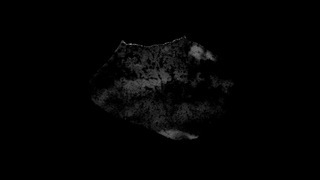 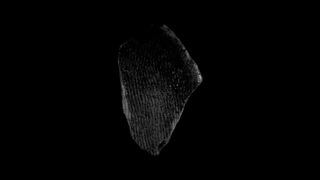 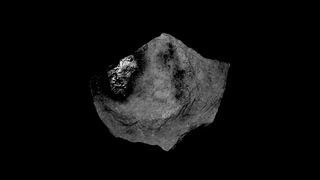 An observation of the surface of fragments of ancient vessel which have been mined by the artist from a river. 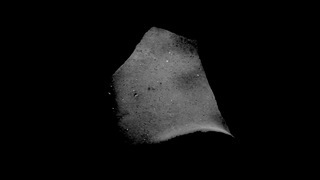 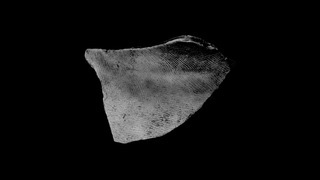 Fragments of unglazed vessel absorb water and appear from the darkness. 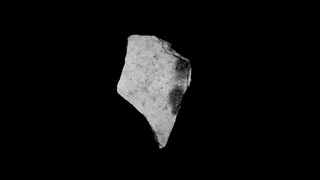 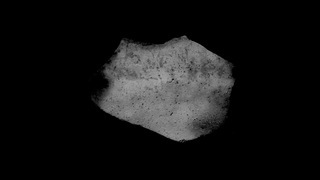 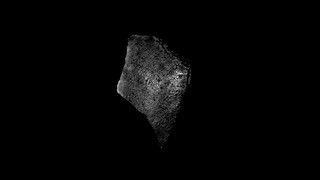 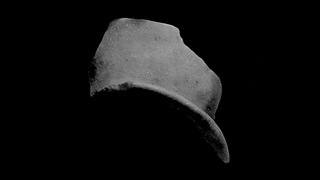 Originally the video has shown with about 400 fragments of vessel which has already donated to a museum after the exhibition.